Looking for season 2 of Ultimate Beastmaster? Then don’t fear, we are here to dig under the new release and figure out when the next season will come. The brand new reality game show that is quite unlike anything that’s ever been produced ran its first season with the promise of plenty more. If you’ve not seen it yet, the series has Sylvester Stallone behind it with the premise of pitting six countries against each other. The countries include the USA, Germany, Brazil, Mexico, South Korea and Japan. Each country sends two competitors at the start of each episode with only one becoming beastmaster at the end. They’re then entered into the final. It’s very similar to Total Wipeout in its format but takes a more serious approach to it with harder obstacles and a focus less on the comedy aspect. 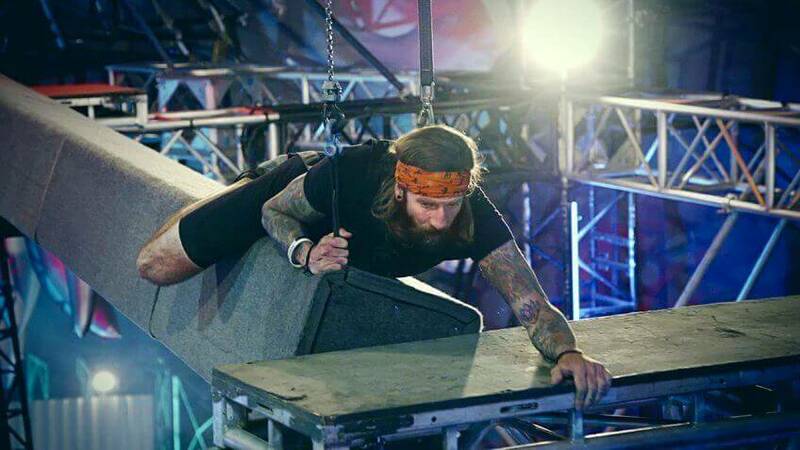 It’s very similar to Total Wipeout and Ninja Warrior in its format and has received plenty of criticism for doing so. Generally, though, it’s had a great response from fans. Each season does appear to be separate allowing for changes to the format and not being connected to each other. As of right now, the series has not been officially confirmed for a second season. It’s likely we’ll hear of a renewal within the next few months. As we stated above, the likelihood that the show won’t be renewed is pretty small. The budgets that these shows have is usually a lot lower than say a drama series so it’s cost effective entertainment. As this is the first reality show that Netflix has ever released, it’s hard to look at previous examples and use that to predict release dates. If we use Wipeout as an example, it ran roughly in one-year cycles which would mean that a new season of Ultimate Beastmaster would arrive in February 2018. Did you enjoy Ultimate Beastmaster? Let us know in the comments if you’re down for a second season. Next story When will Season 3 of Broadchurch be on Netflix?